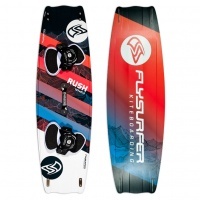 Flysurfer are a truly innovative and original company specialising in advanced kitesurfing closed cell foil kites and boards. Riders designing for other riders! 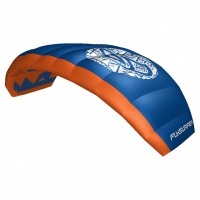 A match made in heaven and Flysurfer is best known for their ultra efficient light wind kites and boards but now also has inflatable kites and great freestyle boards too. 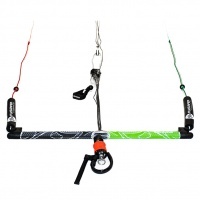 This is our Ex Demo Flysurfer 12m Stoke compete with Infinity V3 Bar and Lines. It is almost brand new and has only been demoed a couple of times. 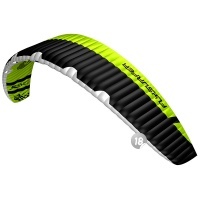 Flysurfer's Peak Trainer is a fun and powerful single skin trainer kite designed in the style of the super popular Peak. 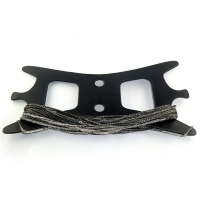 Easy to fly, durable and great to train for kitesurfing. 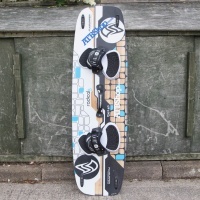 One ground breaking kiteboard, one earth shattering price. 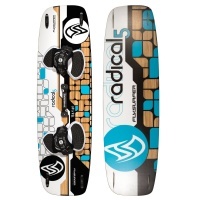 The Radical holds its reputation for being one of the best kiteboards available on the market today! The Flysurfer Sonic2 is the pinnacle of race performance striking a balance between efficiency and ultra high aspect race kite. Designed from Flysurfer's paragliding background. Ahead of its time in every aspect, the Flysurfer Soul is the talk of the industry and for good reason. 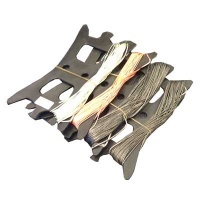 Exercising control, stability and power like no other! The legendary Flysurfer Speed kite has a new version for 2016! 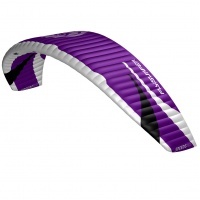 The Flysurfer Speed5 has moved the kite to new levels of usability and development. The best just got better! 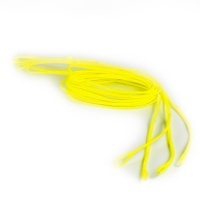 The Flysurfer Viron2 DLX is designed for smaller riders trying their hand at flying a water re-launchable kite. 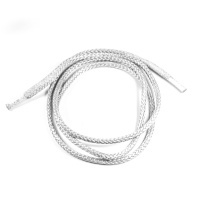 Super durable due to its foil design and no pump required.